Ready, Set, Shoot! 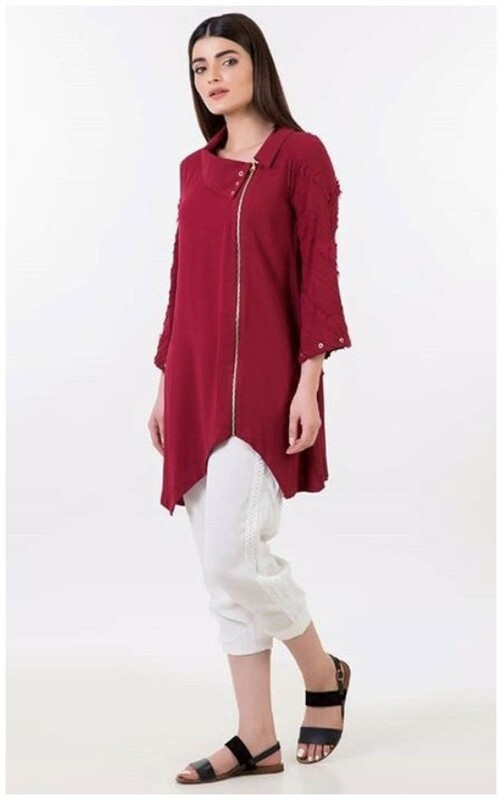 : Ayesha Somaya Brings New Ready To Wear Kurta’s! 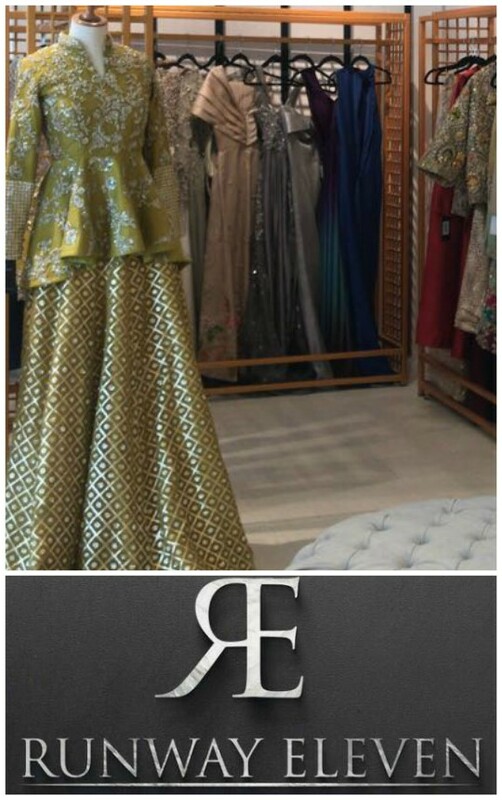 The Secret Word: Ayesha-Somaya Gear Up For Their Lahore Store Launch! Whats In Store? 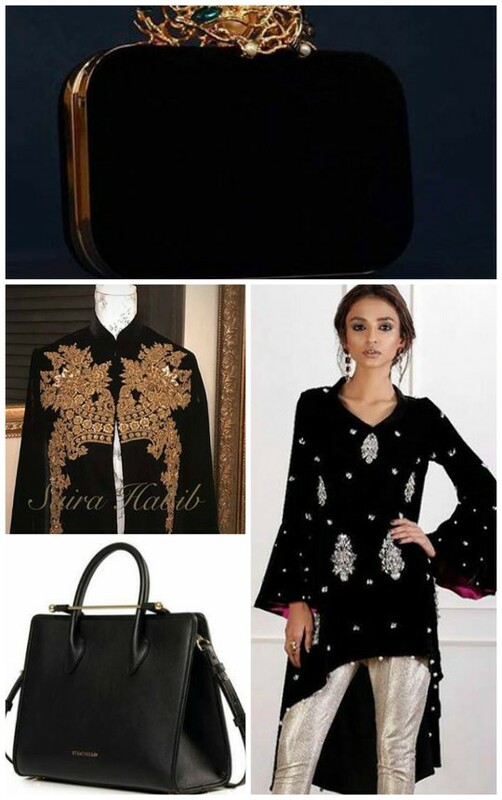 : Ayesha Somaya’s Winter Soirée! 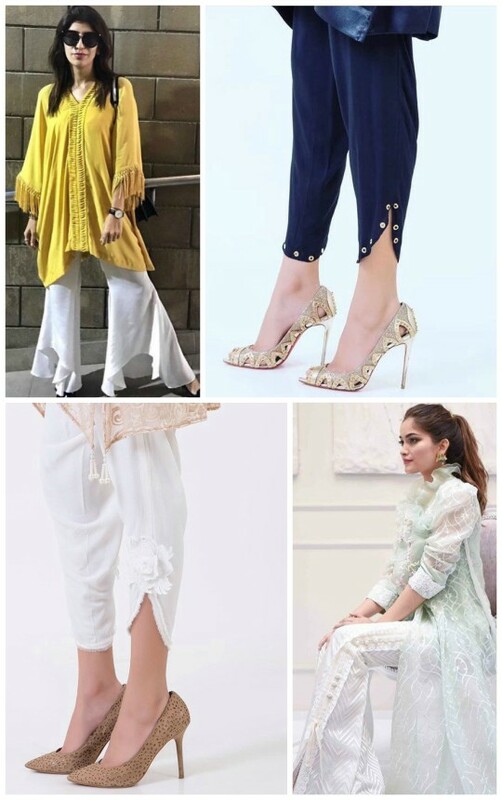 Style Notes: The Eid Edit Featuring Ayesha Somaya! 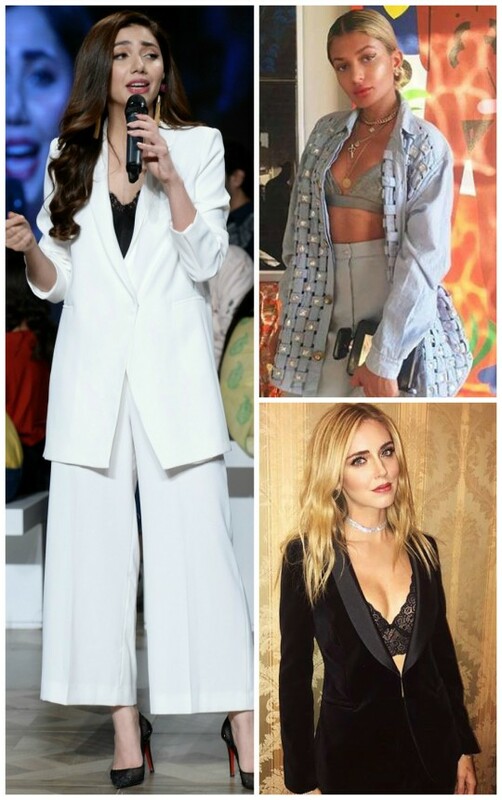 What’s In Store: Ayesha Somaya’s Spring Couture Pant Suit Collection! Ready, Set, Shoot! 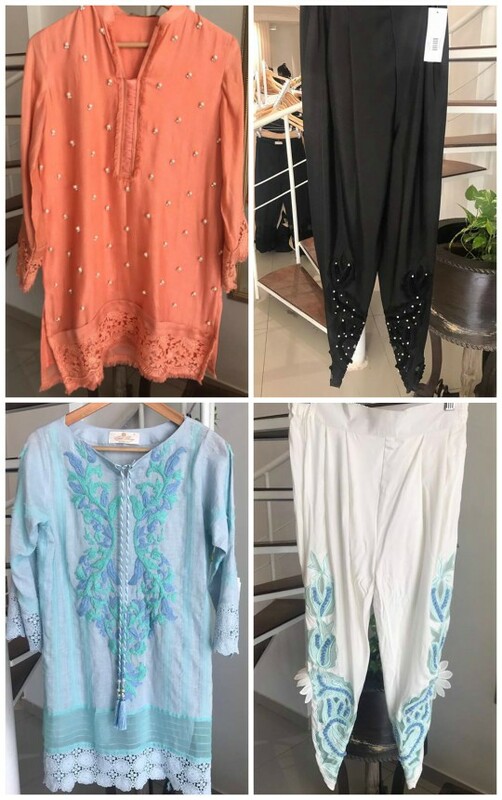 Ayesha Somaya’s Ultra Trendy Fall/Winter Collection! What’s in Store? 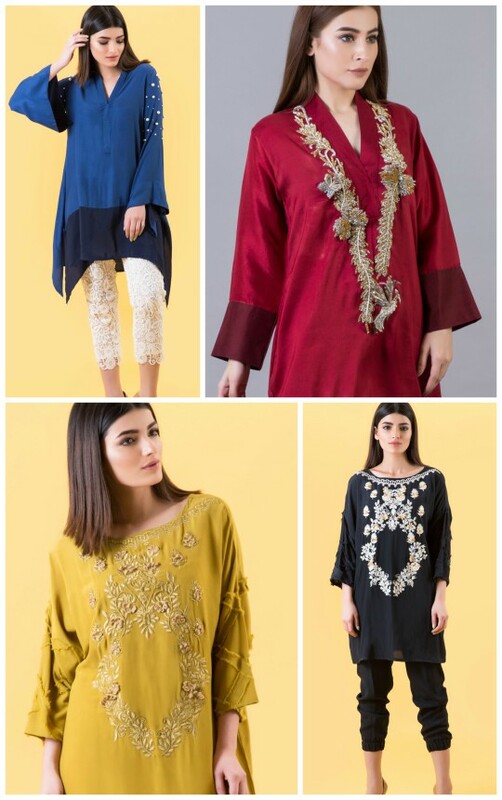 : Ayesha Somaya Flicker and Flares Eid’16 Pret Collection! 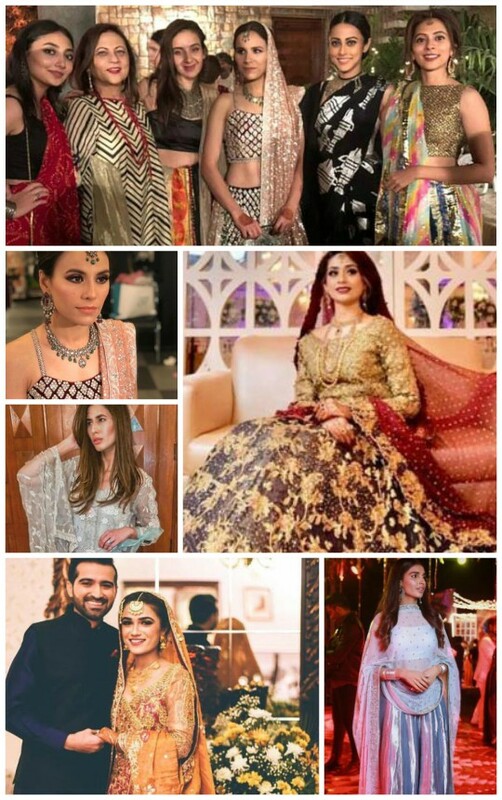 Ready, Set, Shoot: Ayesha Somaya SS’16 Look Book Formals! Exhibition Hit List: Brands Just Pret ‘A Winter’s Tale’ 11th – 13th Dec!